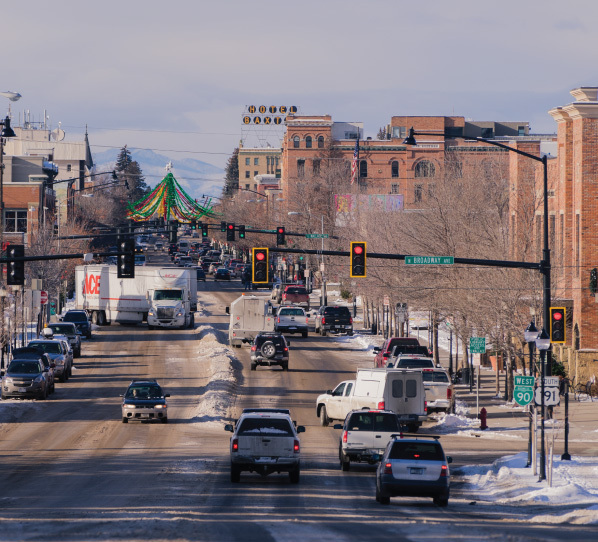 Snow covered mountains and so many fun, festive events to partake in around Bozeman! This time of year is simply magical. 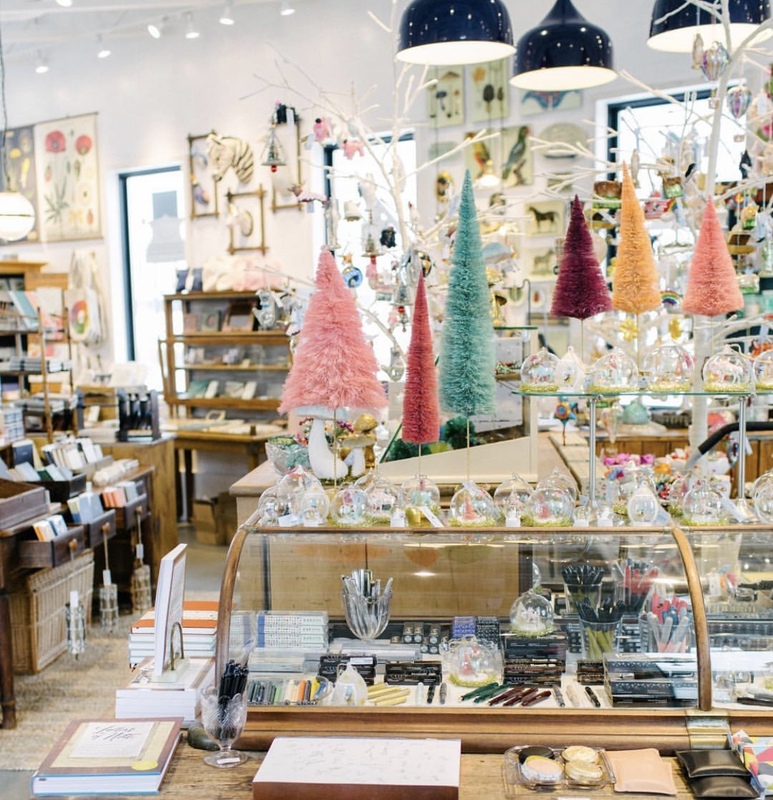 We’ve put together a list of our favorite, local shops to cover everyone on your list! Turn your idea for custom pet ID tags into a reality at Hattie Rex. 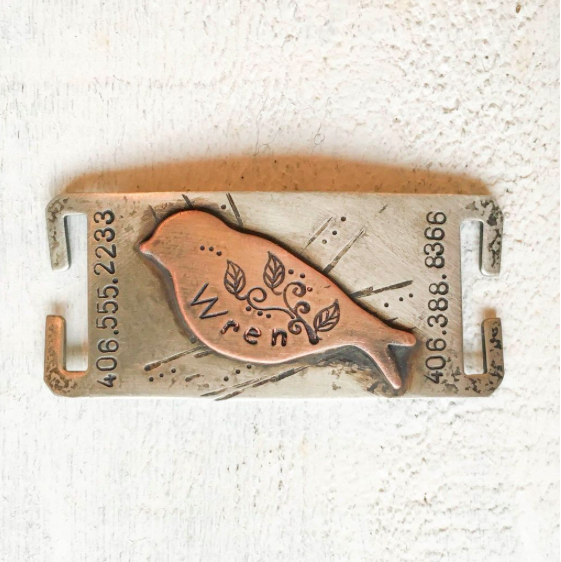 This locally owned store specializes in making stylish, personalized jewelry and dog tags by hand. Buy in store or online! 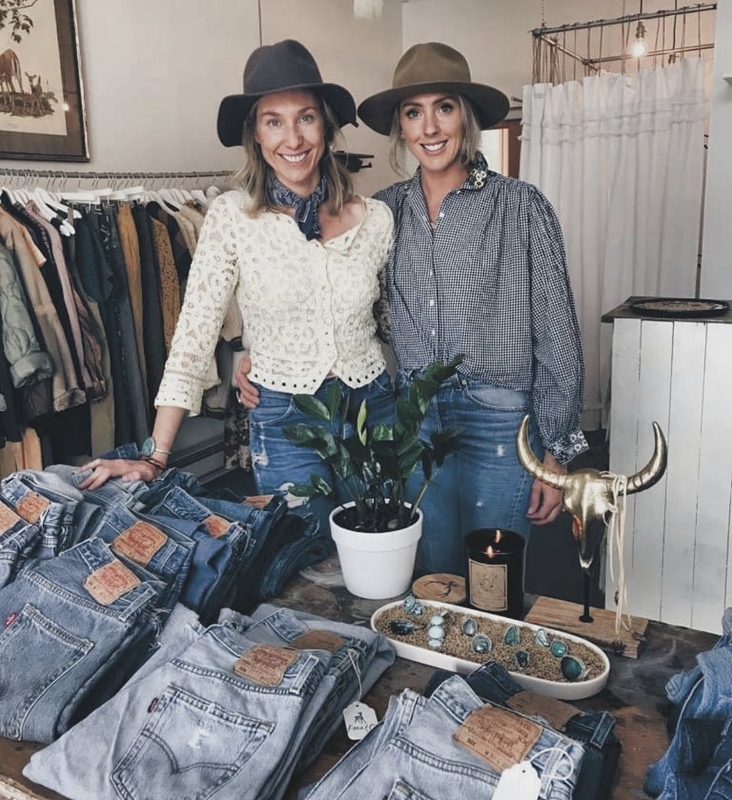 Molly & Kate’s vintage clothing and denim treasures are all the rage in town. From distressed t-shirts to dresses, kimonos, customized Levi’s and much more! Buy in store at 105 E. Oak Street, Suite 1C or on Instagram! 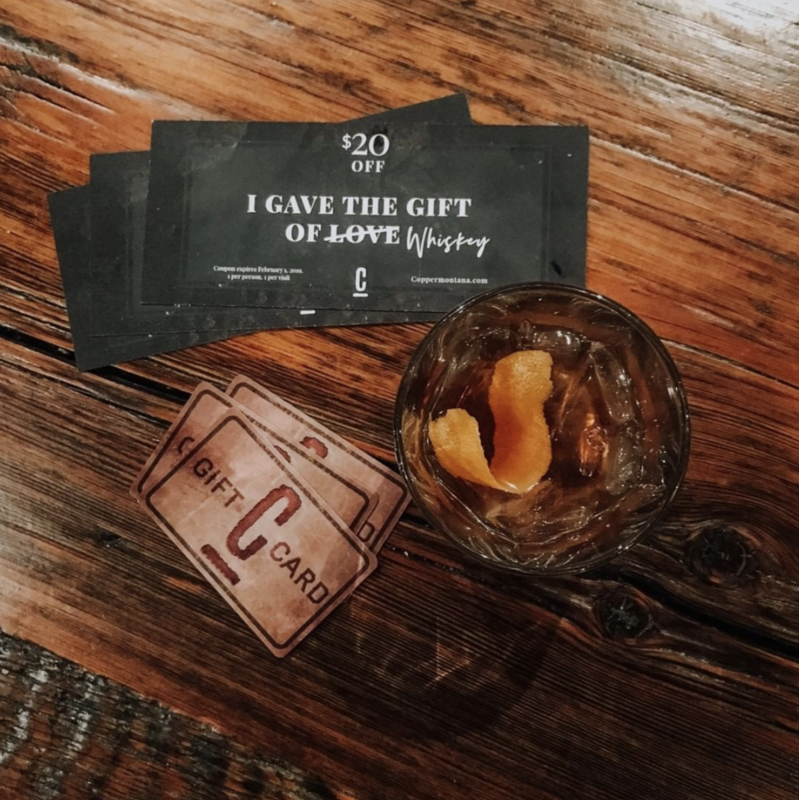 Grab a gift card from Copper Whiskey Bar and Grill, which serves up classic and comforting southern like fried green tomatoes, brisket, and mac and cheese, to name a few. Their menu boasts over 250 whiskeys with a long list of fun, handcrafted cocktails. A great place to meet up with friends, colleagues, or for a date, you really can’t go wrong with this gift! Grab merchandise or a gift card in store or online! Good fits, quality materials, and classy designs for all ages. Stop in, try some local beer, relax, and prepare to look damn good. 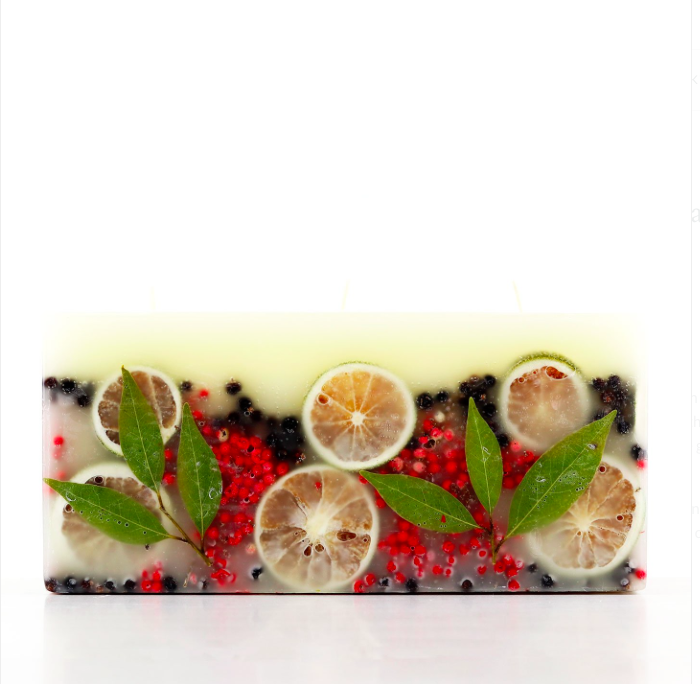 Unlike most candles, these Rosy Ring candles are filled with natural elements, such as birch twigs, pepperberries, and rose petals. Snag holiday decor, home goods, jewelry, kitchenware and much more at the locally owned gift shop, HeyDay, on Main Street. 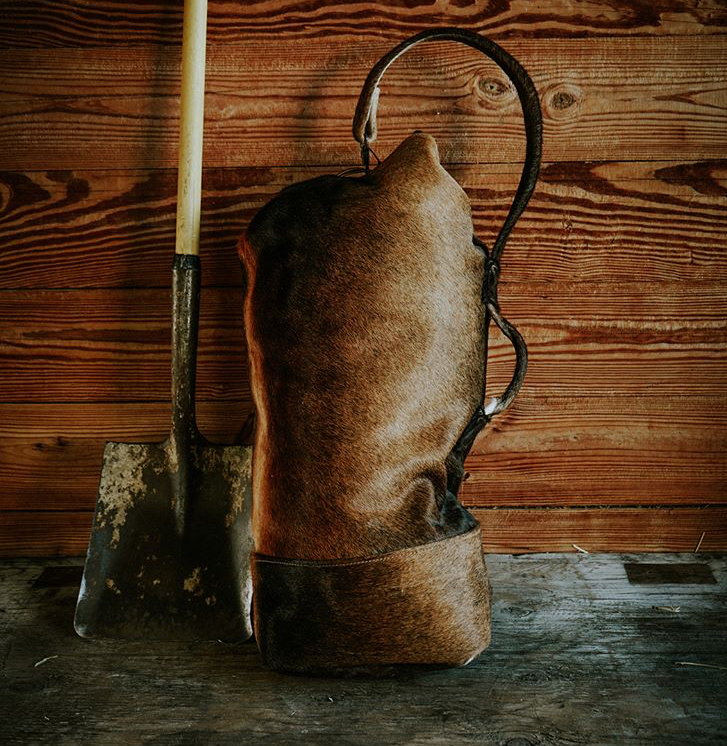 A true leather craftsman, Brian creates amazing works of art. And if you don’t see what you want in his shop – just ask! Custom orders are his favorite. Buy in store at 16 S Wilson Avenue, Bozeman, MT 59715. From stationary goods & custom invitations to home decor, accessories, bath & body, and much more! Buy in the new store location at 117 East Oak Street, Suite 1B or online. 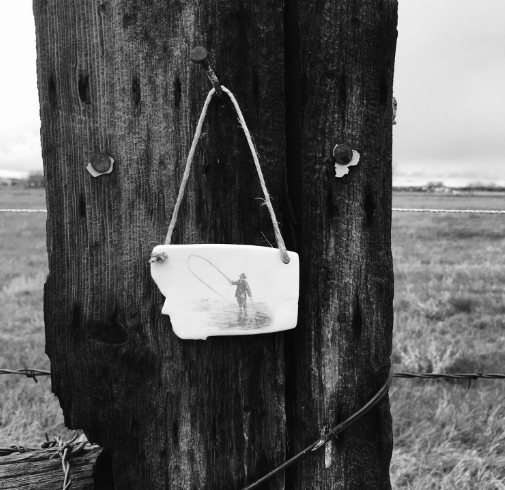 Based in Ennis, Montana, artist Karen Frey’s handmade ornaments feature a range of designs, such as ski lifts and fly-fishing scenes. 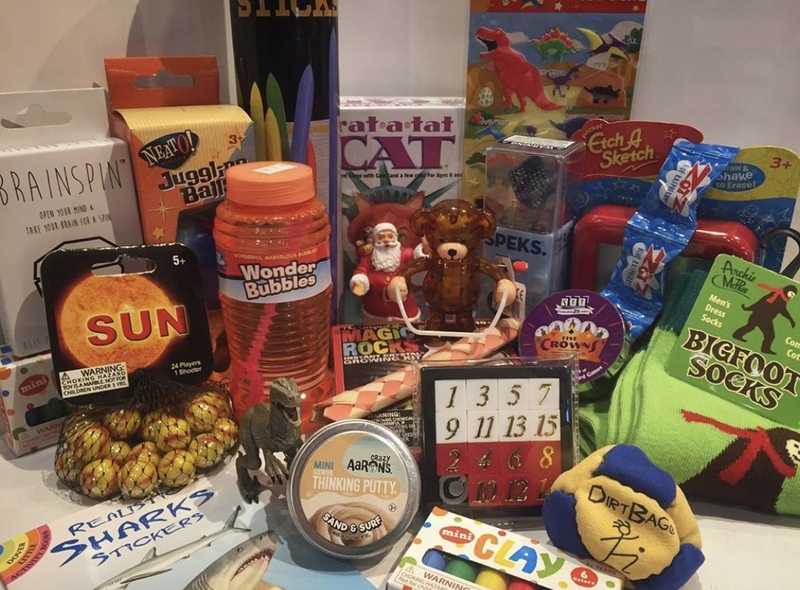 Find a huge selection of games, puzzles, arts & crafts, building stations, outdoor activities, and educational-based toys for kids of all ages. Buy in store or online!